It's 07:15 in Concord, USA right now. 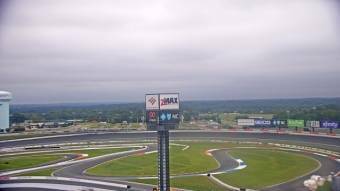 Charlotte Motor Speedway A webcam in Concord, North Carolina - camera location: Charlotte Motor Speedway. Concord, North Carolina: A T Allen Elementary School, 0 miles away. Lexington, North Carolina: Perfect Blend, 34 miles away.